It was 2009, this was a fun group project, mixed by my 789 forum buddies from different parts of the world. 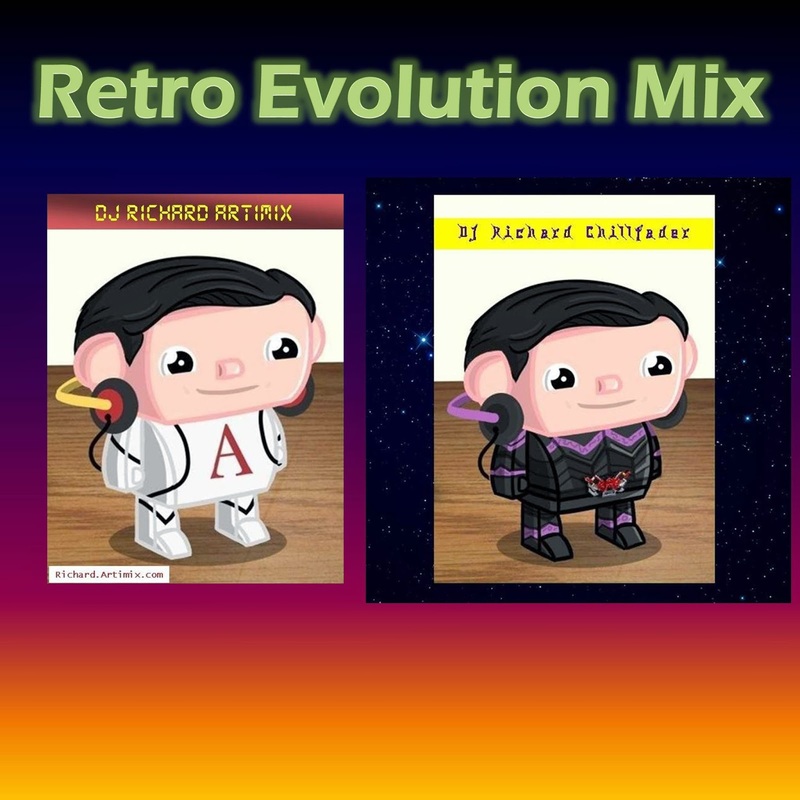 Everyone submitted his part as a mini-mix which were then put together to form a happy mega-mix. 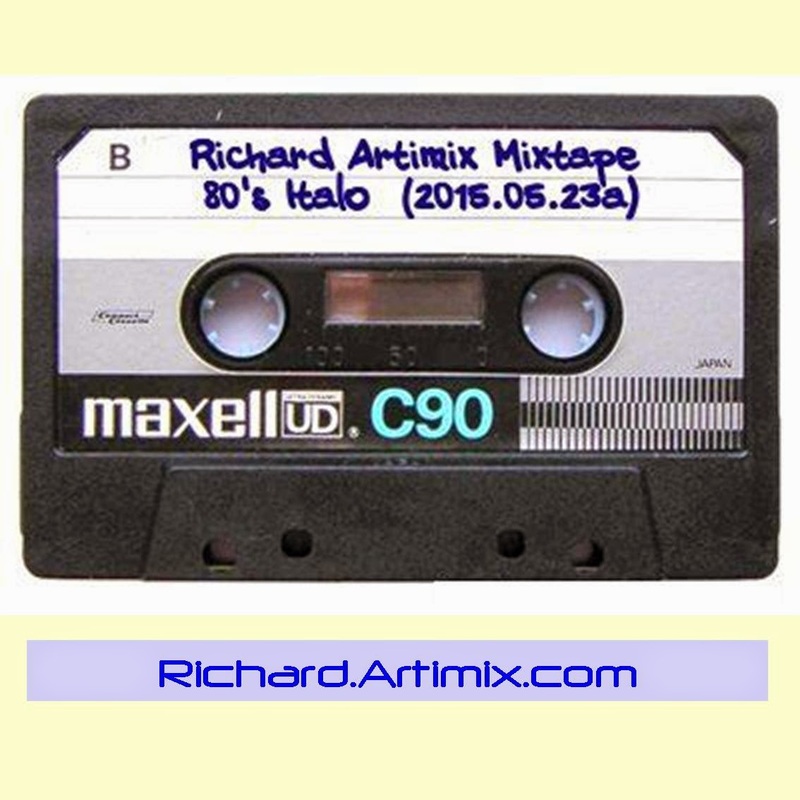 Mixed by Boyz, DJ Richard Prado (Artimix), Vita, Patrick Lee 牛頭角, Magic Claw.